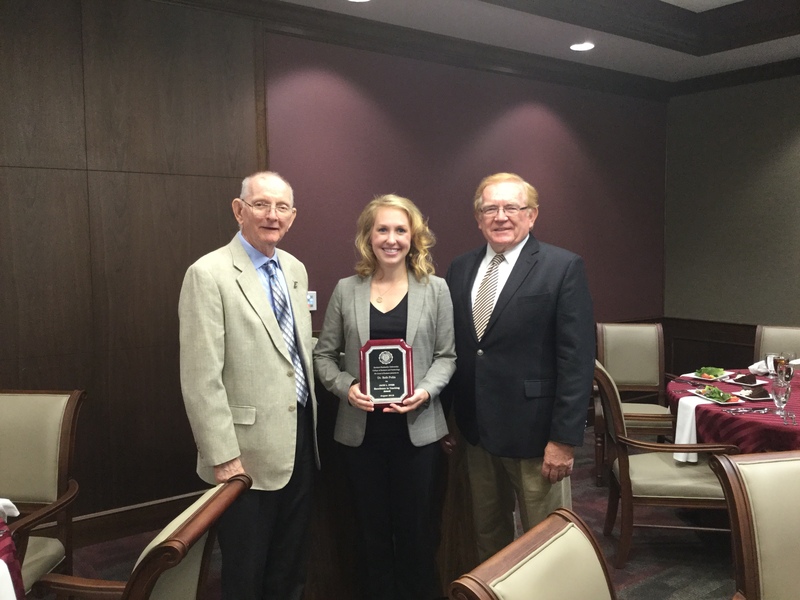 EKU's School of Business is pleased to announce the recipient of the Annual Jack L. Dyer Excellence in Teaching Award. The recipient for 2017-18 is Dr. Beth Polin, Assistant Professor of Management in the Department of Management, Marketing and International Business. 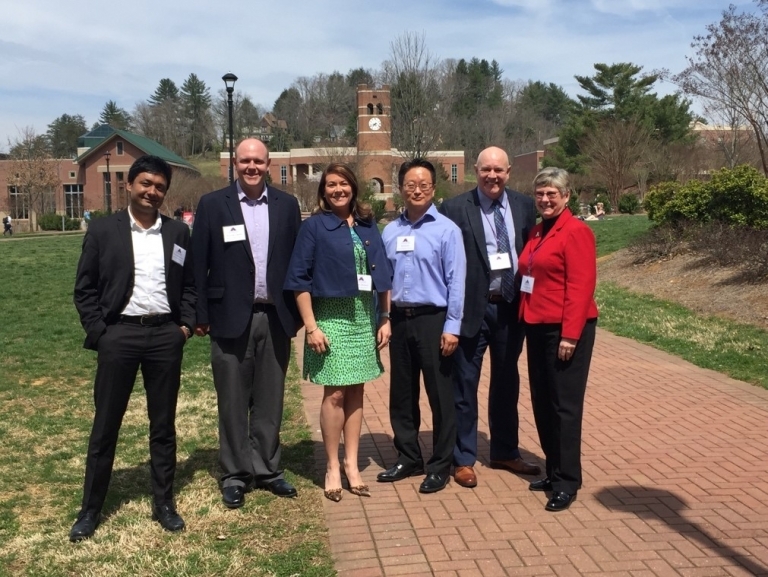 Nominations for the award were made by the Department Chairs for AFIS and MMIB. Nominees were reviewed by a three-member Selection Committee based on evidence of excellent classroom instruction. 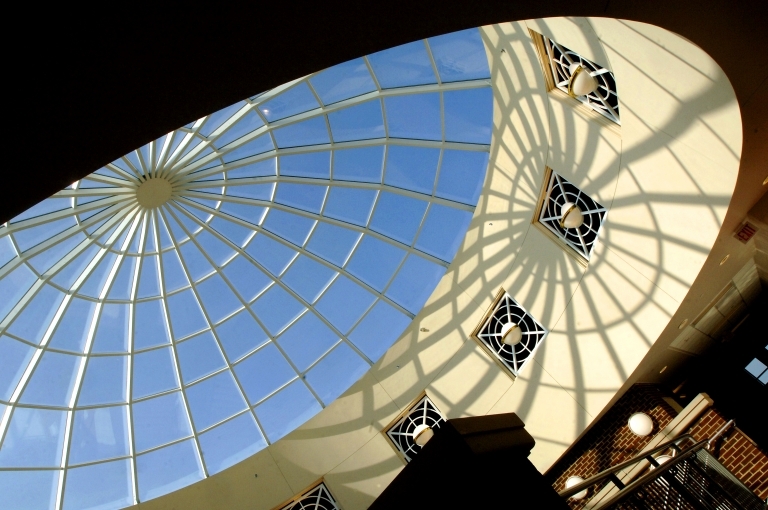 They also considered factors such as peer review of instruction, student evaluations of teaching performance, curriculum development, teaching load, and innovative teaching methods. The selection committee noted that Dr. Polin’s teaching evaluations and peer reviews have been excellent. Her teaching style facilitates critical thinking in her classes, and she received the EKU Critical Thinking Teacher Award in 2015. In the classroom, Dr. Polin demonstrates quality instruction. 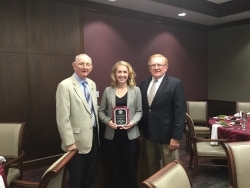 She was recently recognized by EKU for her High Impact Practice teaching, as well as by the international Management and Organizational Behavior Teaching Society as the New Educator Award recipient. In addition to classroom instruction, Dr. Polin devotes time to thesis mentorship with undergraduate and graduate students. She is also the creator and coordinator of the Management Professional Development workshop for undergraduate students, and invested much of her time in recent years as chair of the design team for our newly redesigned MBA program. We are proud to have quality professors such as Dr. Polin and are pleased to recognize her for her efforts. The School of Business formally recognized Dr. Polin during the annual Jack L. Dyer Excellence in Teaching Award Luncheon in August. Congratulations to Dr. Beth Polin for being selected as the recipient of the Jack L. Dyer Excellence in Teaching Award for 2017-18!